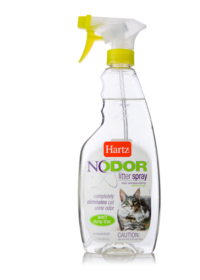 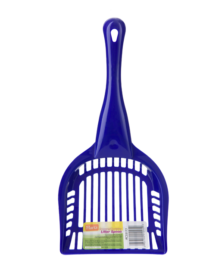 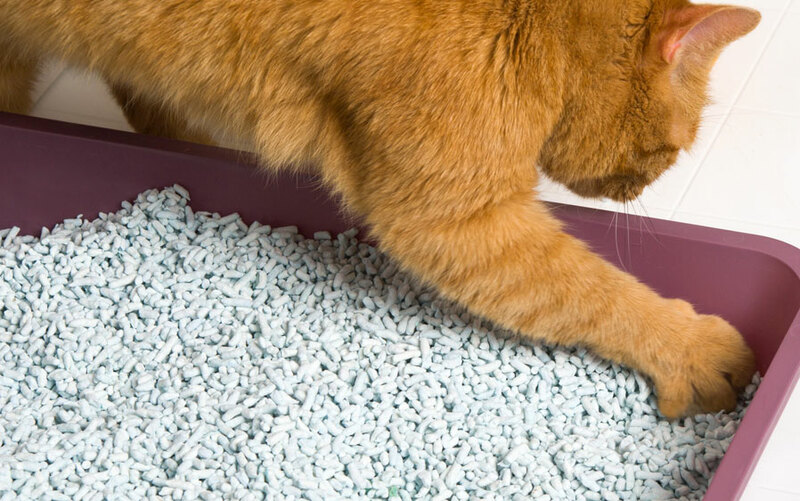 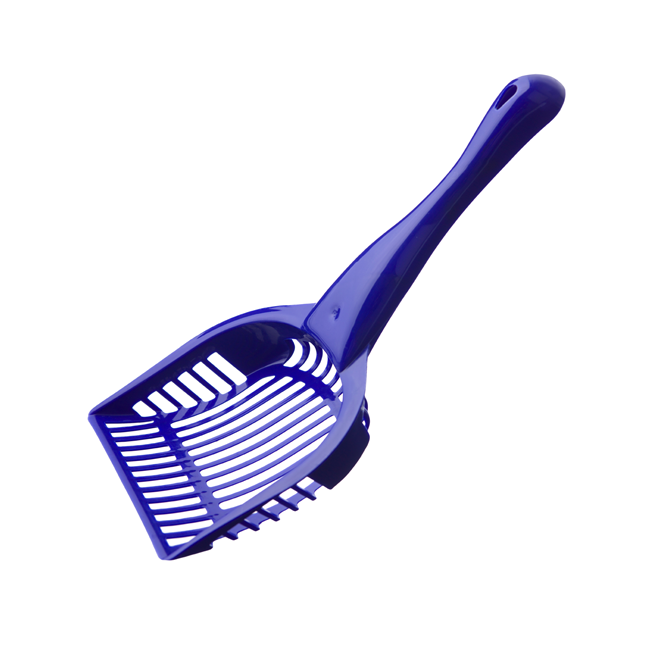 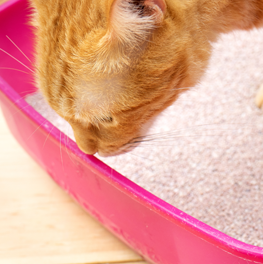 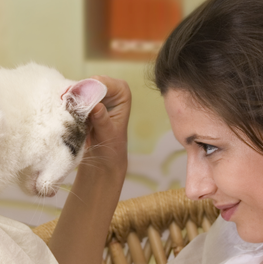 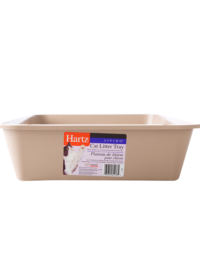 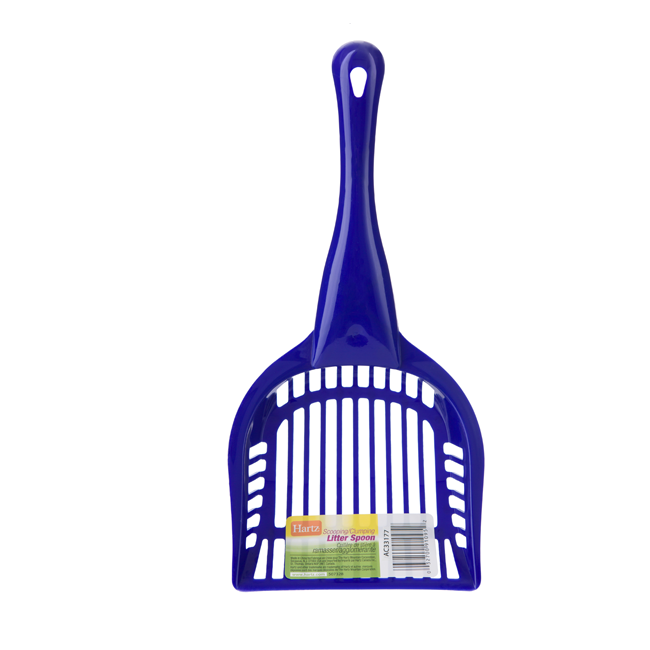 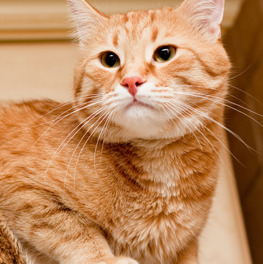 The Hartz Scooping/Clumping Litter Spoon is a necessity for sifting pet waste from any litter box and is ideal for all types of clumping litter. 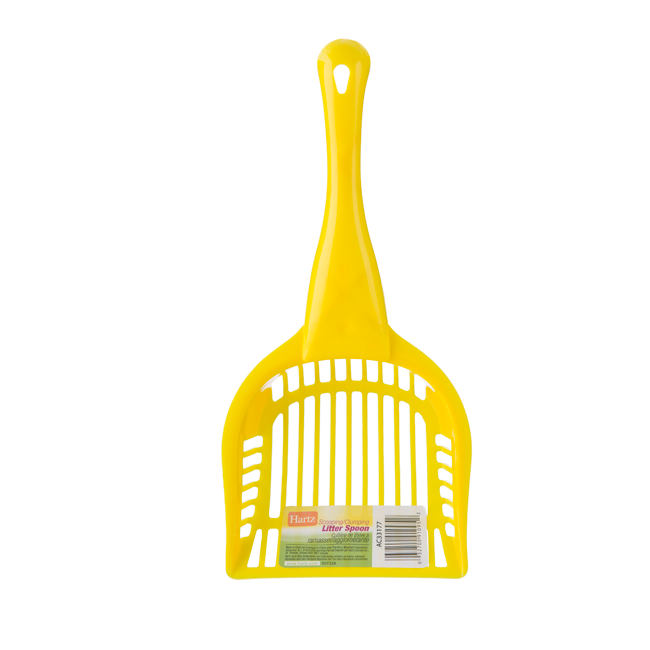 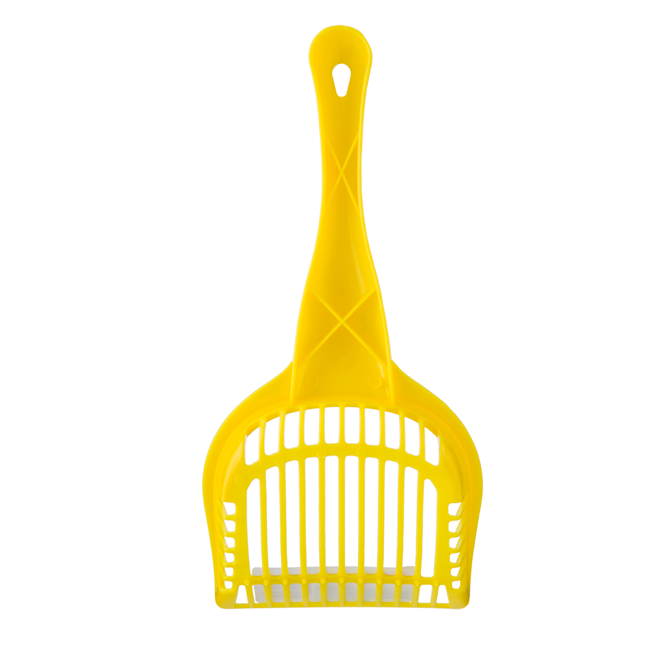 The sturdy plastic construction holds up scoop after scoop and is easy to wipe or spray clean. 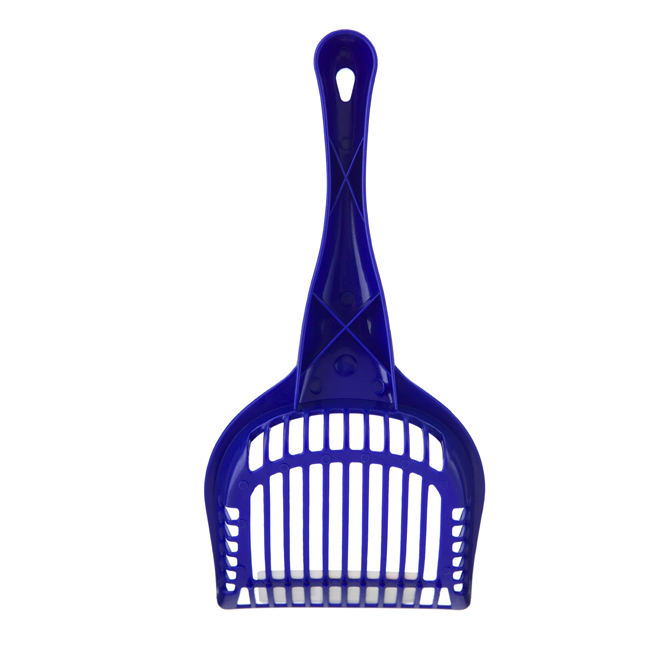 An ergonomic handle design is user-friendly so it’s easy to scoop and sift with a single motion.